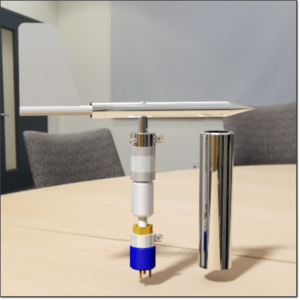 If you are interested in publishing the probe 3D model in a neutral file format please read here. 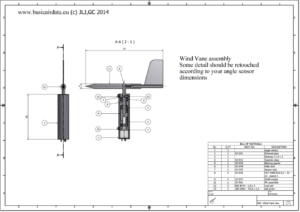 Download general arrangement drawing PDF and vane assembly PDF here. 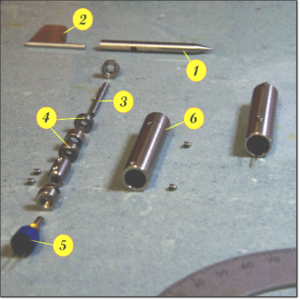 For demanding telemetry or model identification applications the use of an appropriate air data boom is required, a DIY well tested design is here presented. Angle of attack wind vane, or alfa beta drawings are available here. Angle of attack and angle of sideslip are measured by mean of a mechanical wind vane. The vane deflection is converted to a electronic signal by mean of angle sensor. 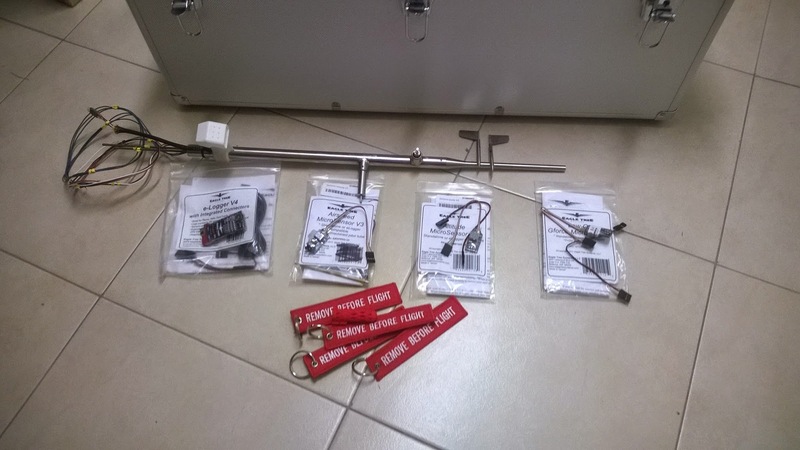 The angle sensor can be a simple potentiometer or a performant, hall sensor based, rotation sensor.